It's official! Infiltration is the first Street Fighter V EVO (which now has a Japan event) champion. 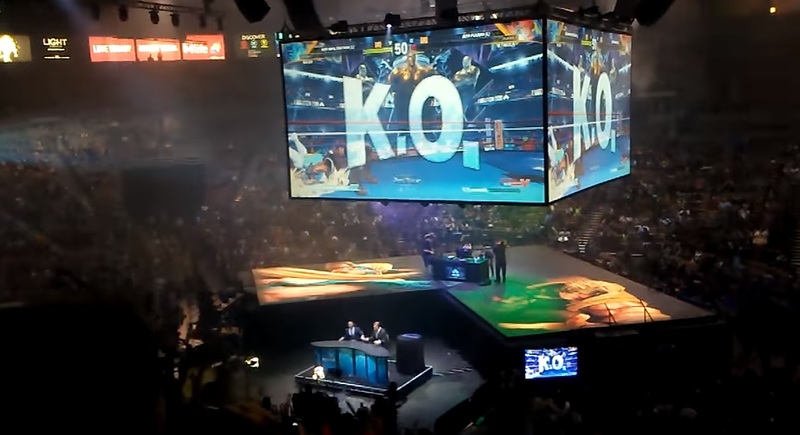 Late last night at EVO 2016, the main event took place, which saw Infiltration rise above over 5,000 entrants to take the top prize as Nash, beating out Fuudo's R. Mika. It was a great set of matches overall, and in the final round Infiltration takes it by a hair with a Dragon Suplex. As a funny extra bit of context, Japanese interpreter Ryan Harvey confirmed over Twitter today that Fuudo was told to change R. Mika's costume because the default was "too revealing" for ESPN (who was broadcasting the event). The rest of the competition was played with the "Story 1" outfit. DopeDojo captured the final bout from the crowd, which you can watch below. Fumbled launch aside, Street Fighter V is really hitting it big with the competitive crowd, and I'm still very much on board with its community and the amazing tech it's displayed so far.